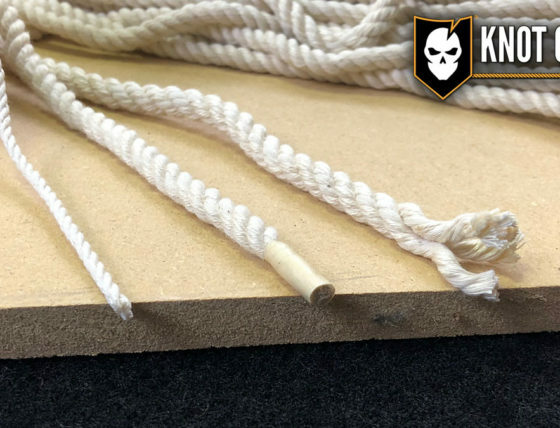 In today’s Knot of the Week series I’ll be demonstrating how to prevent natural fiber rope from unravelling after it’s cut. 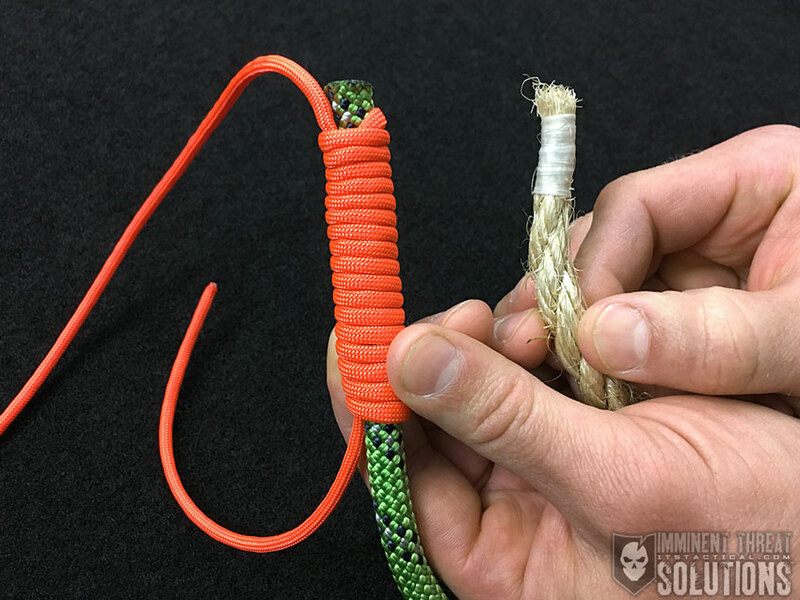 With repeated use, natural fiber rope like the sisal rope shown in this demonstration, can become loose and lose its twist. Whipping a rope can stop unravelling and untwisting for good. 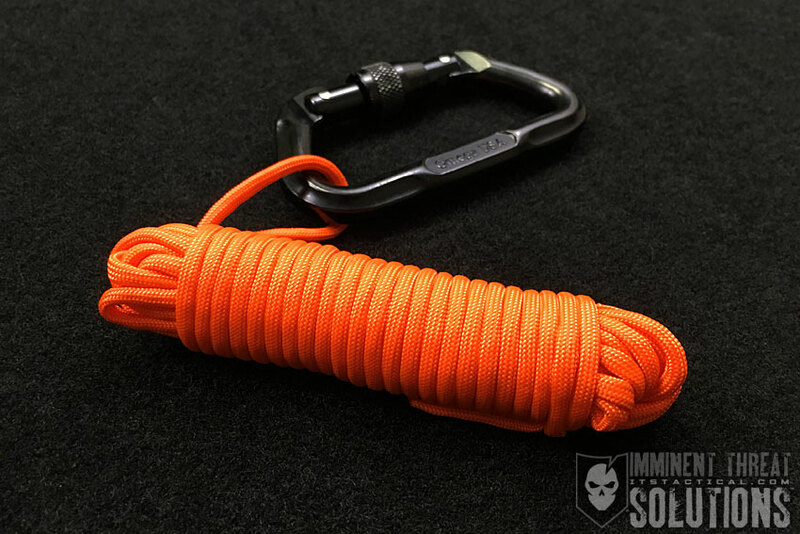 With synthetic ropes like paracord or climbing rope, fraying at its end is easy to fix by fusing it with a lighter. With natural fiber, it doesn’t fuse or melt, so whipping is mandatory. I like using waxed dental floss for this, because it’s cheap and the wax from the dental floss helps the wraps of floss to adhere together, further protecting the whipping. You can also go a step further and tape over the floss whipping to protect it even more. If you have precut lengths of natural fiber rope, say for scouting pioneer projects, colored electrical tape is great for color coding sets of different lengths of rope. Check out the video below to learn how to whip a rope! (Strength: 3/Secure: 3/Stability: 3/Difficulty: 2) See below for what these ratings mean.